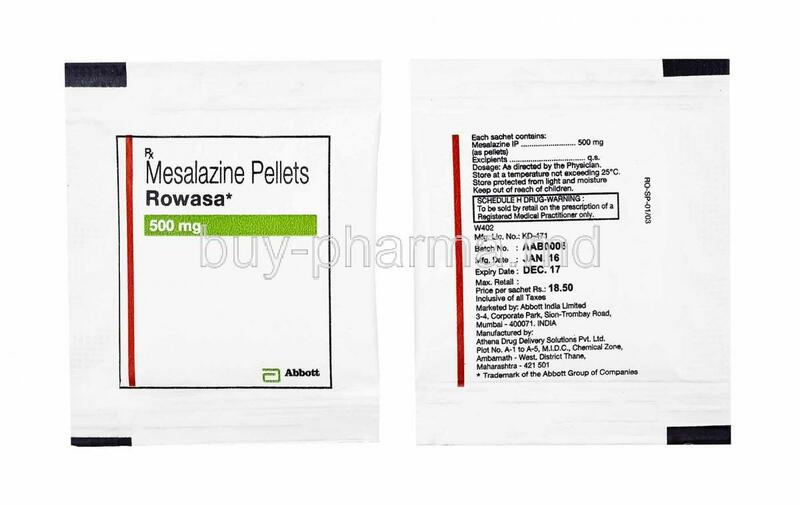 Rowasa is used for the treatment of ulcerative colitis and crohn’s disease. 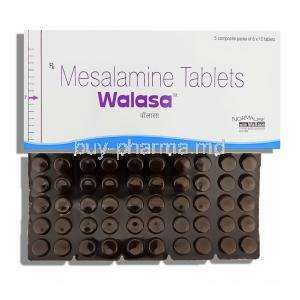 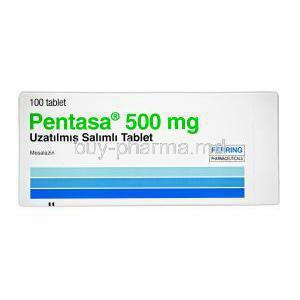 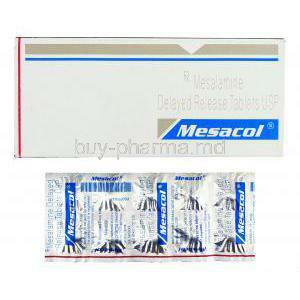 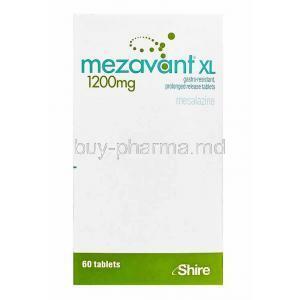 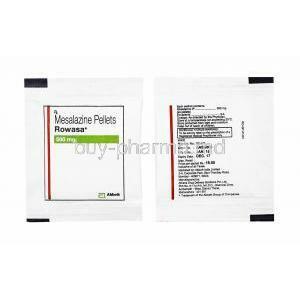 Rowasa is known as a aminosalicylate. 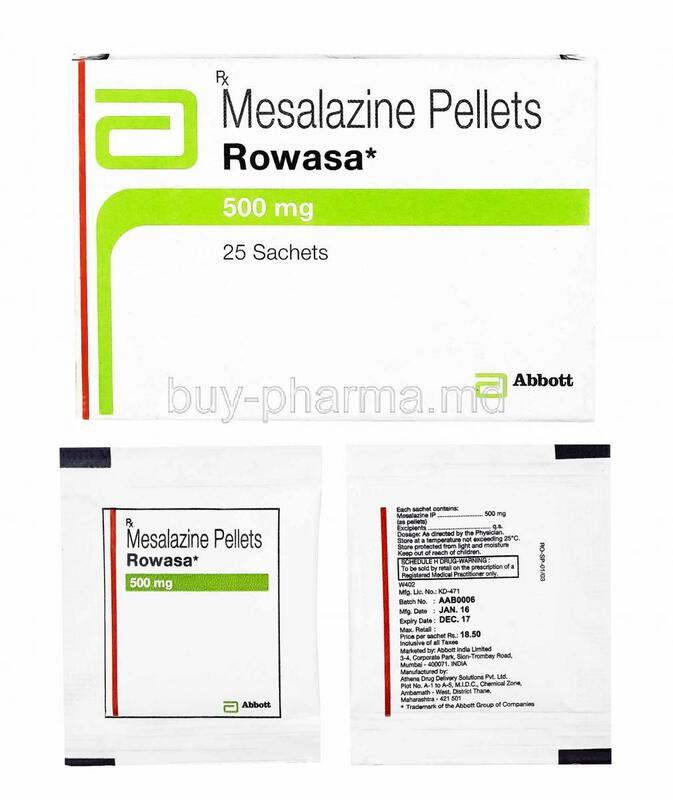 Rowasa is used to threat ulcerative colitis which can cause Symptoms that include pain in the abdomen and severe diarrhoea that often contains blood and mucus. 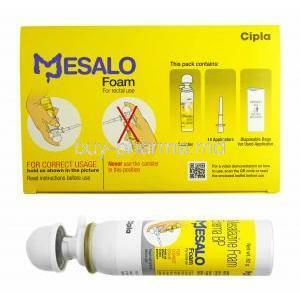 This is caused by swelling of the large intestine. 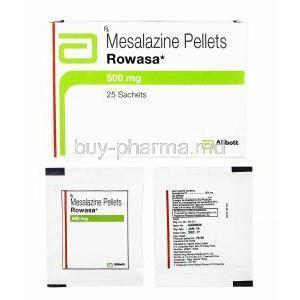 Rowasa relieve these symptoms by relieving inflammation of the intestine, thereby reversing the symptoms caused by ulcerative colitis.